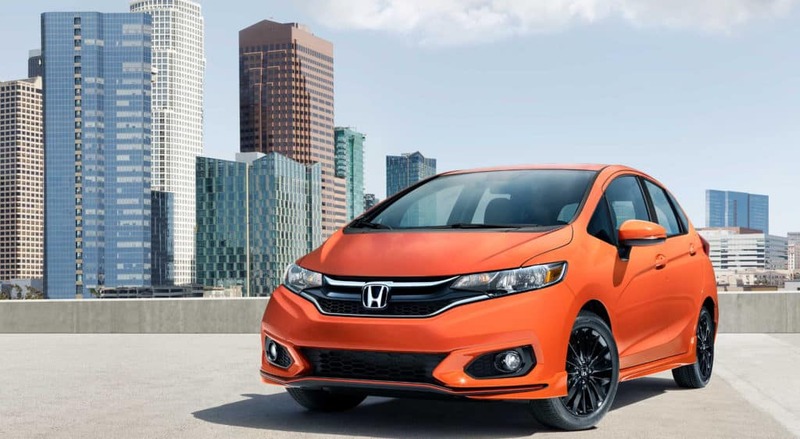 The 2019 Fit has super-sporty styling to go along with its unmatched versatility and fun-to-drive attitude. Add in Honda-tuned handling and this is a ride you’ll want to share.The design for the 2019 models includes integrated fog lights, if the going gets foggy now the available fog lights will help you find your path through it. Inject some sporty flash into your ride with the sophisticated design of the available 16″ alloy wheels, or stick to the 15″ steel wheels with full covers. Either way, heads will turn. The folding side mirrors are heated, power adjustable and in body color. They also come available with integrated turn indicators. Talk about advanced. 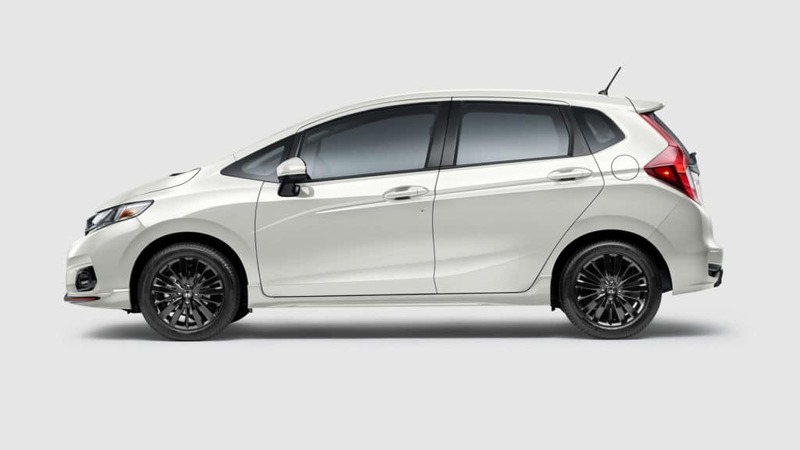 To finish, the exhaust finisher and diffuser on the Fit now give the Sport trim an even sportier look. and fold back the front seats to create a comfy relaxation space. Lastly, Long Mode Headed to the cottage? You’ll love the cabin space of the Fit. You can fold down just the right side of the rear seat and fold back the front passenger’s seat and comfortably fit longer items. Wherever you’re headed, in the 2019 Fit you’ll have the right features to satisfy all of your tech-needs. With available Apple CarPlay™ and Android Auto,™ you’ll be able to seamlessly connect your compatible smartphone to let you use some of your apps. 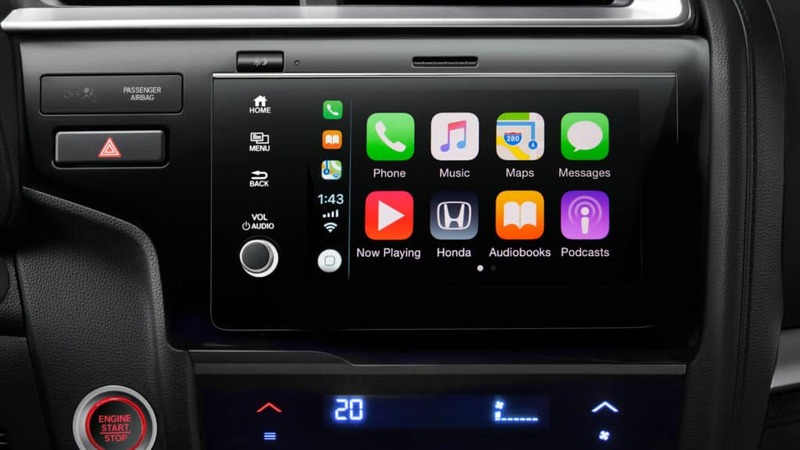 The 2019 Fit also features an available 7″ Display Audio System with HondaLink™ Next Generation. These features make staying in touch with family and friends as convenient and fun as the drive itself. 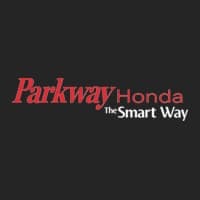 The 2019 Fit is designed to deliver a seamless driving experience with features like the available Honda LaneWatch™ blind spot display, the available Honda Satellite-Linked Navigation System,™ and the multi-angle rearview camera with available dynamic guidelines. From outside to in, the 2019 Fit has the techie smarts to keep you and your passengers happy.